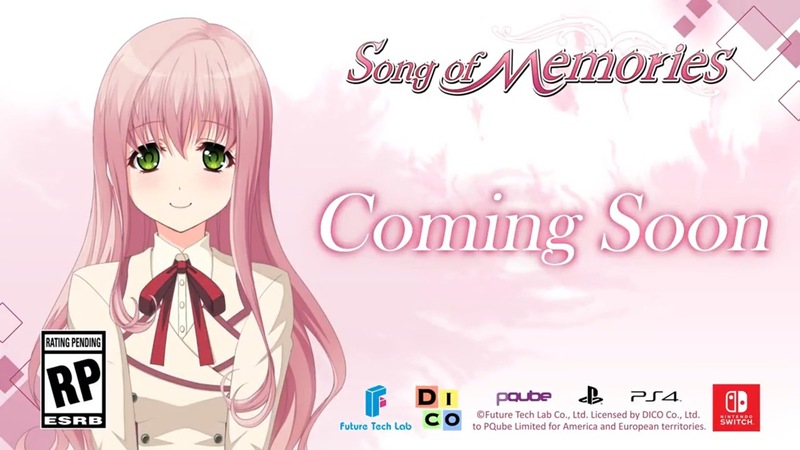 Song of Memories was originally due out last fall. A new date should be announced in the near future. 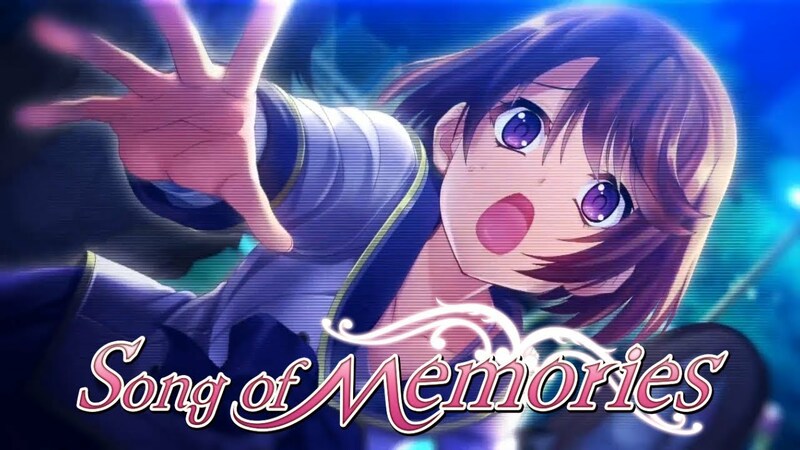 With not much time remaining in 2018, it’s hardly surprising that Song of Memories won’t be making it out this year. PQube announced today that the title has been officially delayed to 2019. 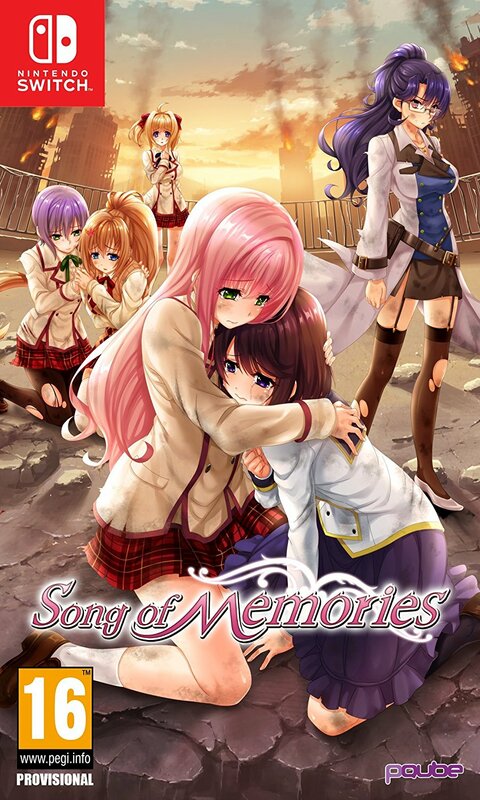 Song of Memories will be receiving a special edition. Sold exclusively on the Rice Digital Store, fans will be able to obtain the “Encore Edition”. 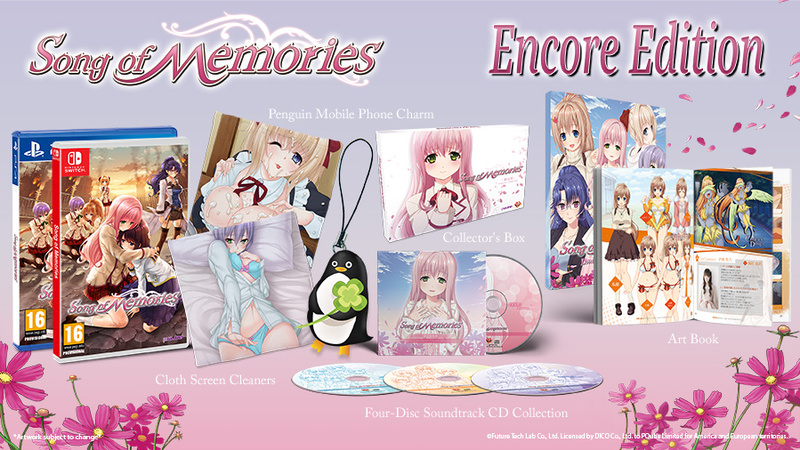 You can pre-order the US Song of Memories Encore Edition here or the UK release here. Song of Memories was just announced for the west last week. Meanwhile, in Japan, the visual novel title has just been delayed from February to sometime this spring. Pure Wish will be using the extra time to address issues with development. The Japanese delay for Song of Memories will not impact the North American and European release. It’s still expected later in the year overseas. The localization of Song of Memories was announced this week. In both North America and Europe, the game will be published by PQube. Fans of physical releases will be happy to hear that Song of Memories won’t be an eShop exclusive. It will be sold at retailers, and Amazon UK has already opened pre-orders here. We also have the game’s boxart above. 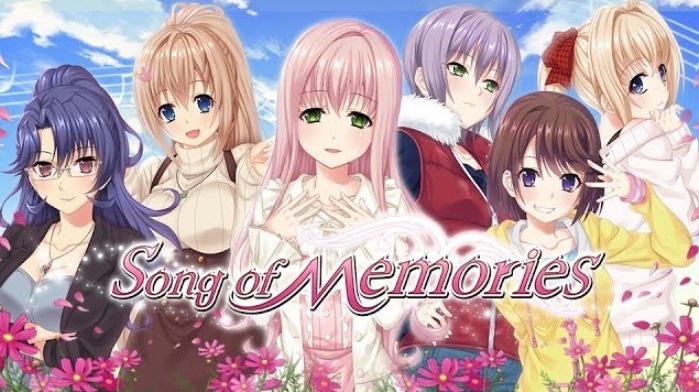 The romantic visual novel Song of Memories won’t be staying in Japan. Today, PQube announced plans to localize the game for North America and Europe. A release is planned for later this year. We have plenty of additional information on Song of Memories below. The western announcement trailer is also attached. 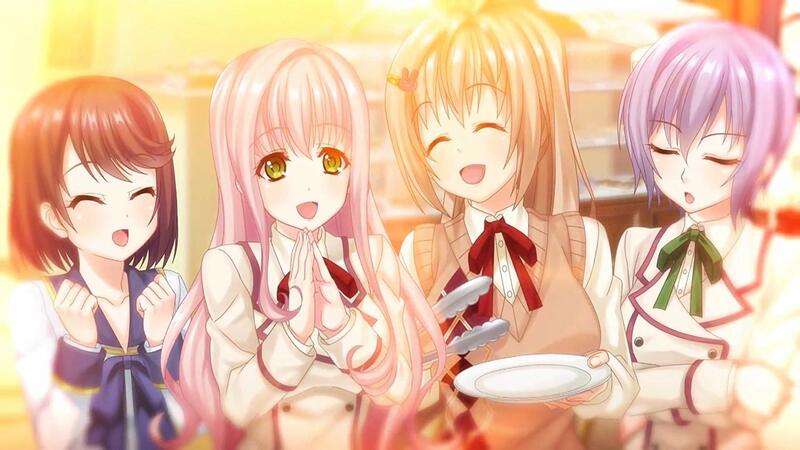 The visual novel Song of Memories was originally planned for this year on Switch in Japan. However, Pure Wish has today announced that the title will arrive around February. It will be sold as a digital-only release. Song of Memories for Switch will have the same content as the PC version. Four additional scenarios will be packed in, including the “Sports Culture Festival,” “His Longest Day,” “The Adagio Tea House is Booming,” and “Utanami Girls Network” scenarios.